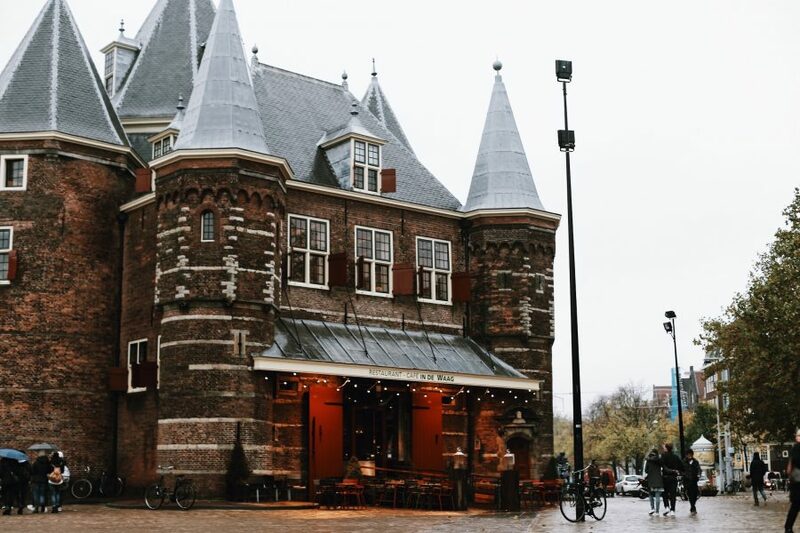 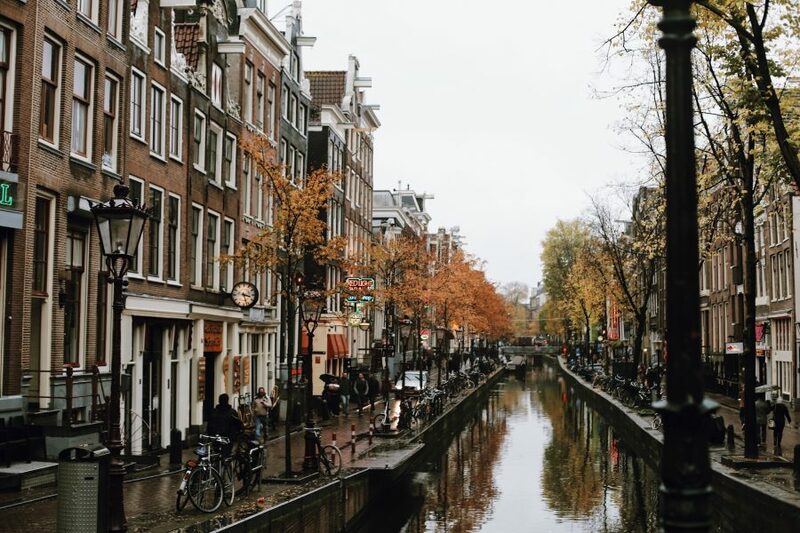 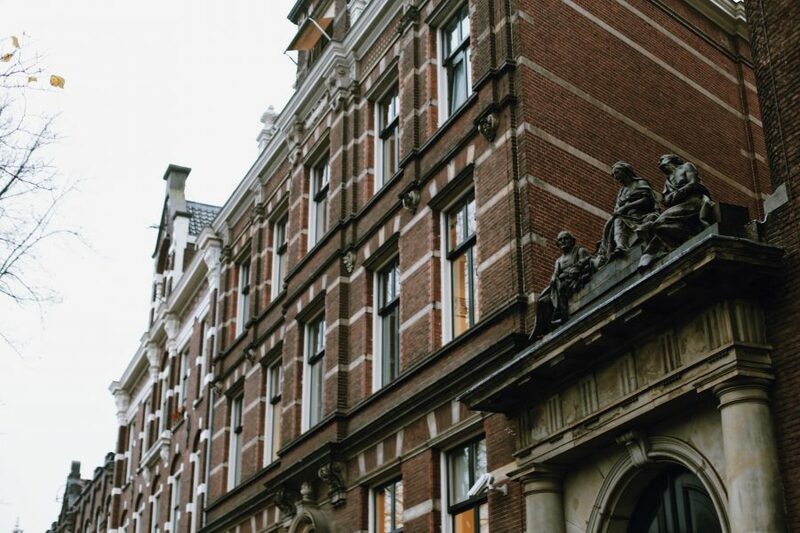 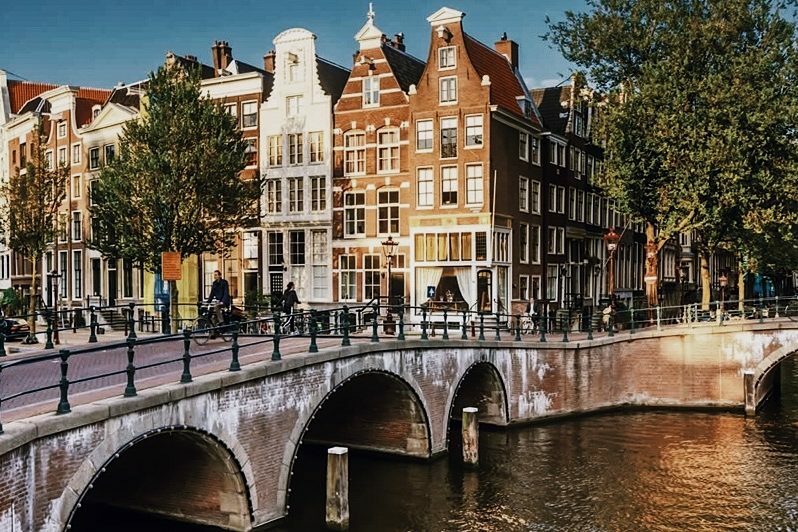 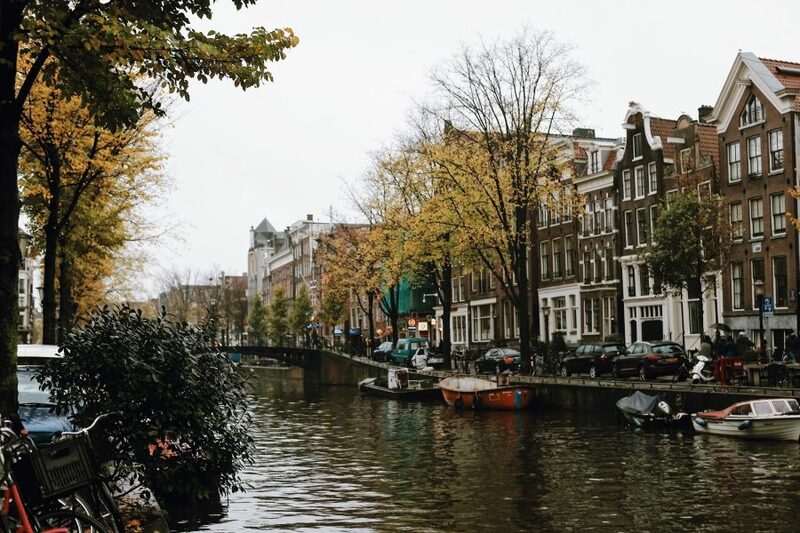 Start your visit to Amsterdam by diving into its rich history and learn how a small 12th century fishing village with a dam became one of the most cosmopolitan of capital cities in the world. 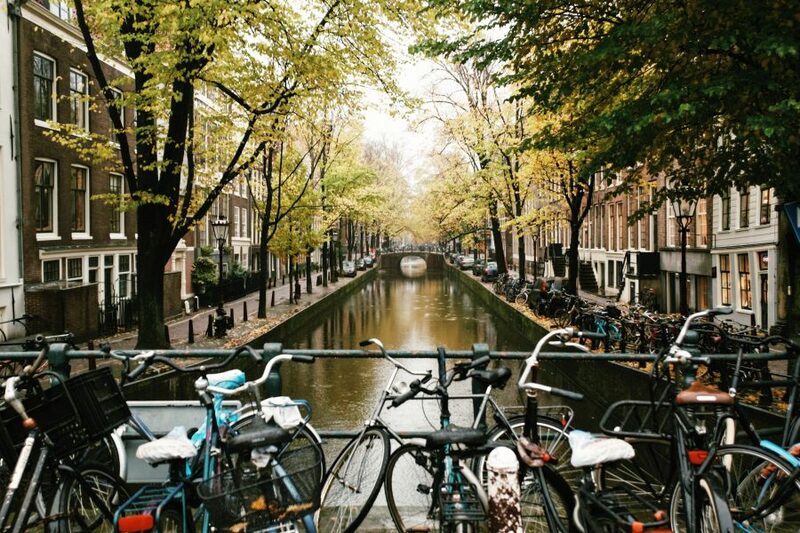 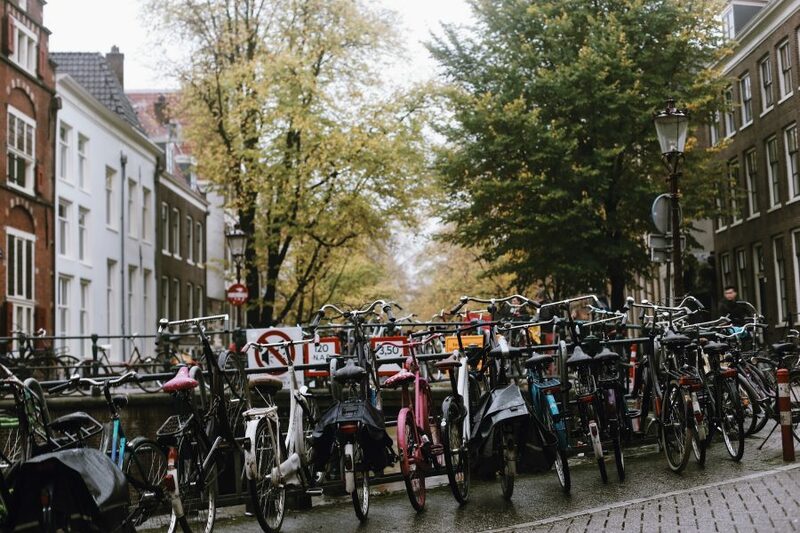 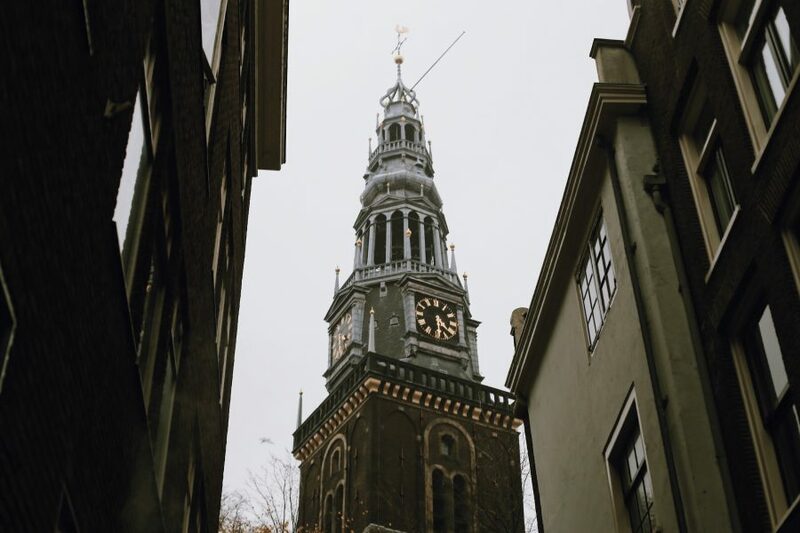 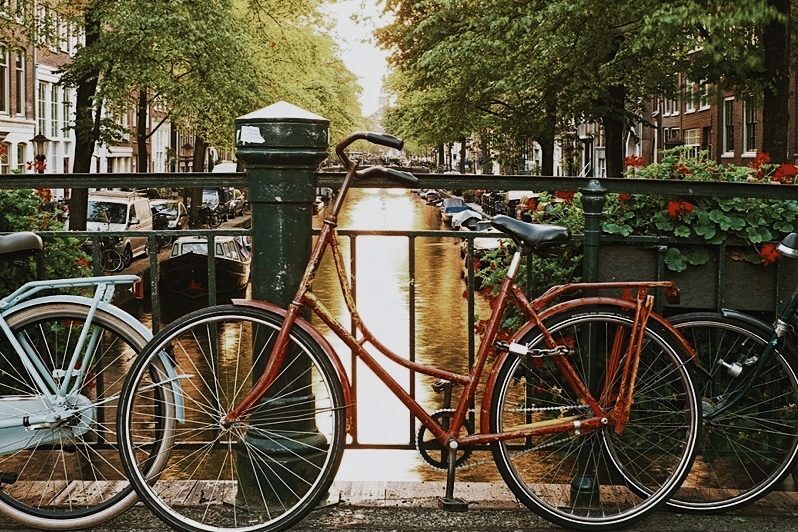 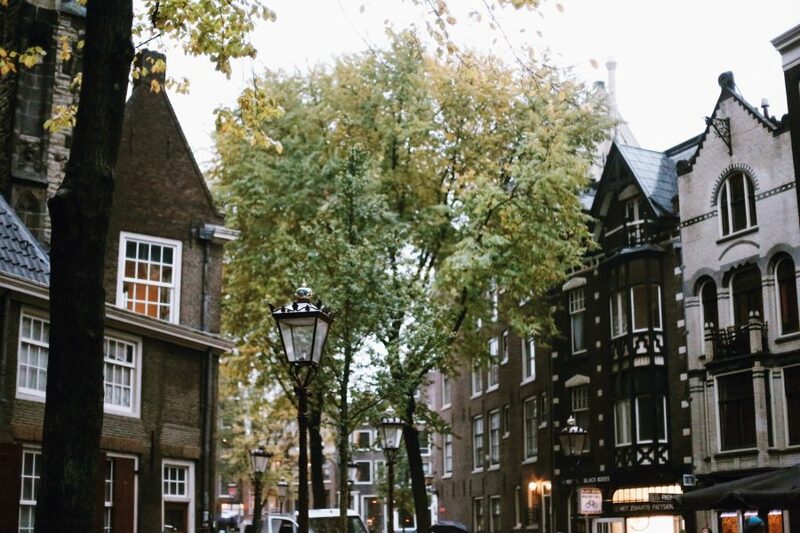 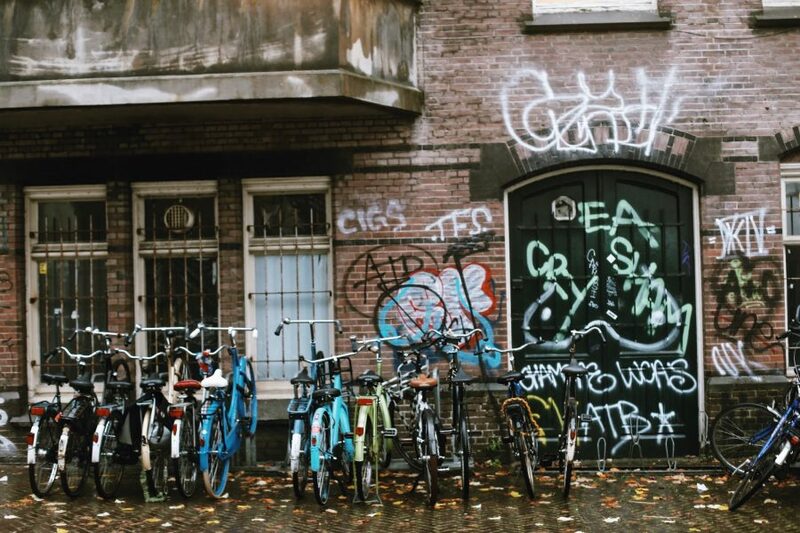 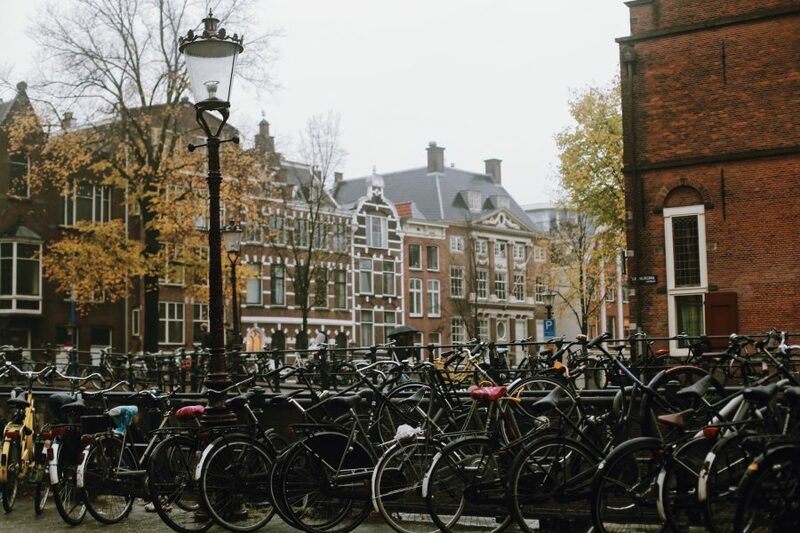 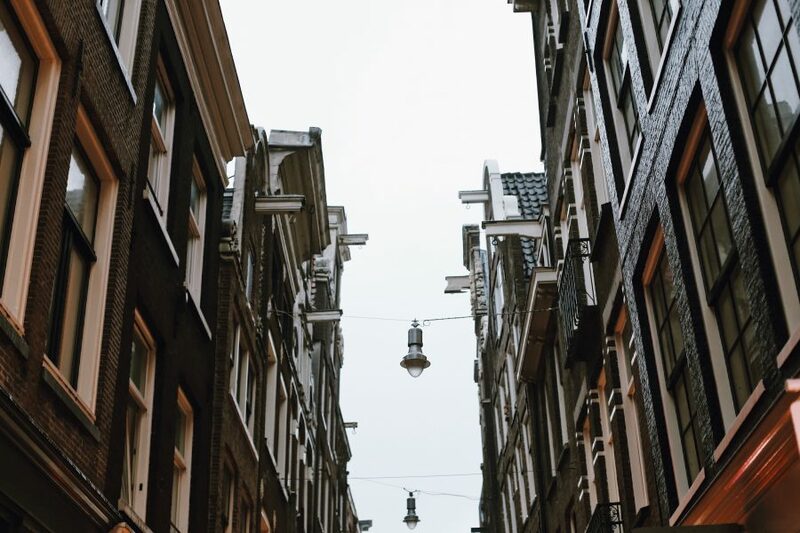 This 2.5 hour semi-private walking tour will join up to 8 travelers together to discover the streets and sights of Amsterdam. 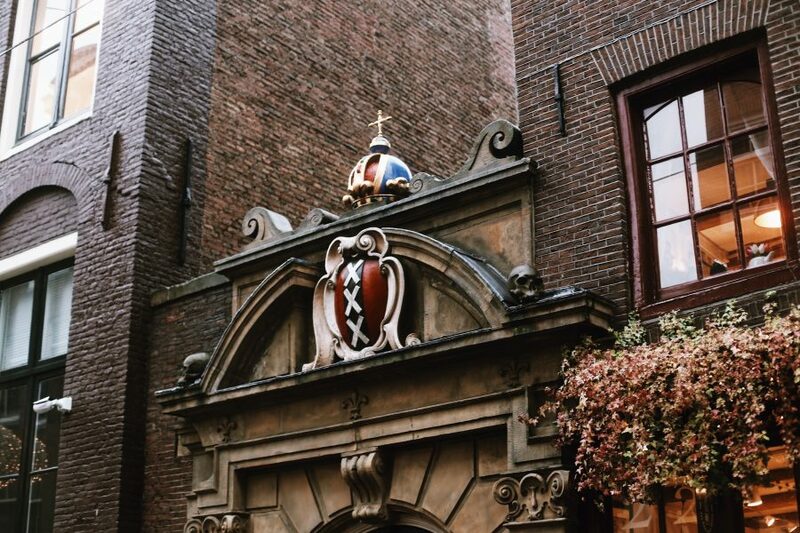 It’s perfect for a first-time visitor to get oriented and introduced properly.